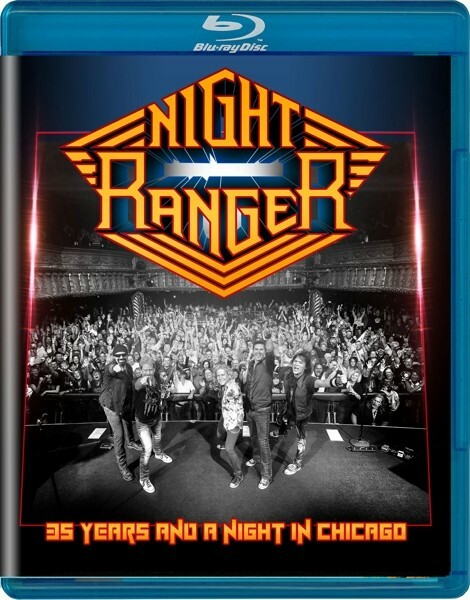 Product information "Night Ranger - 35 Years And A Night In Chicago"
Iconic '80s rockers Night Ranger have sold more 17 million albums worldwide and boast several platinum and gold albums to their name. In celebration of their 35 plus year career and in anticipation of their brand new studio album, expected for spring of 2017, this new live album, featuring all of their classic and most recent hits, sees the band at the top of their game, delivering a superb performance not to be missed! Recorded May 7, 2016 this concert at the House Of Blues in Chicago, Illinois. Related links to "Night Ranger - 35 Years And A Night In Chicago"
Customer evaluation for "Night Ranger - 35 Years And A Night In Chicago"